Yay! 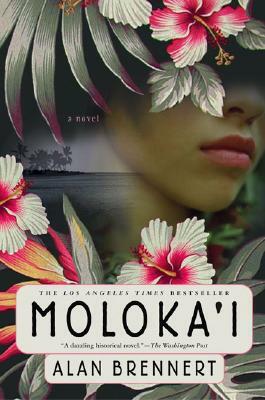 So glad to see Moloka'i there! I hope you enjoy it! I need to check out the other two books. Delhi is really looking interesting to me! 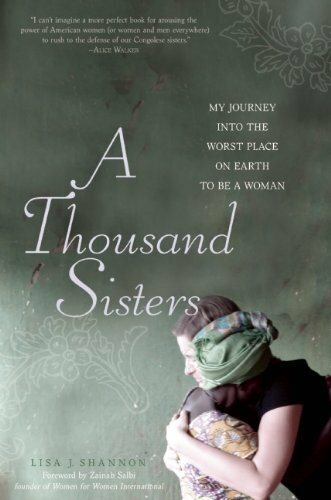 I think Moloka'i is a great book, but I am not as impressed with A Thousand Sisters. I'm glad you mentioned your independent bookstore. We need more of them, but this economy makes it hard for them to survive. 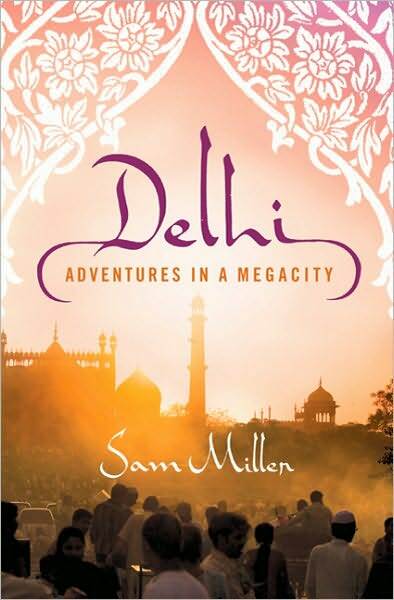 Oh I've been wanting to read Delhi and Molokai - hope you like them! Buying books is like Christmas Day every time! 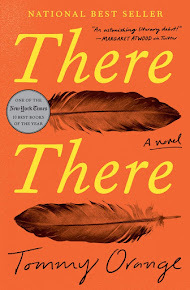 Beth--It does feel like Christmas when I buy books, I am so glad that I'm not the only one!